This series provide simple yet easy-to-understand tutorials in flash movies for core concepts in chemistry – the ones that are fundamental yet difficult to master. In this core unit, you will build the basics to the chemistry mastery. With these skills, you will build a solid foundation to understand chemistry and its problem solving. 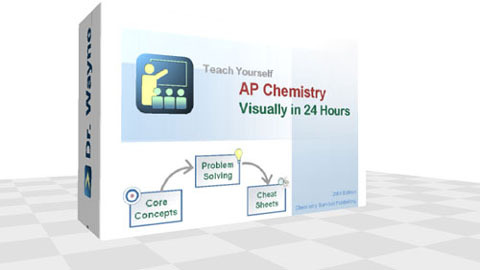 In this core unit, you will learn the language of chemistry and basic calculations. In this core unit, you will learn the building blocks for chemistry and the most important concept – electrons. In this core unit, you will learn the gases, liquids and solids. In this core unit, you will learn all about the reactions – the reactivities in the form of energy.